PSX Castlevania: Symphony of the Night (USA) "pacifist, low level" in 21:08.62 by ForgoneMoose. This run beats the game at level 1 with 0 experience, and the only official (recorded in the bestiary) kill being Dracula. 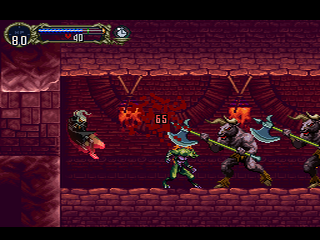 A few other enemies are killed using a glitch to avoid the kill being recorded or experience being awarded.